YARAT Contemporary Art Space invites yoga fans to lecture by guru Swami Bodhichitananda Saraswati on May 17-19. For the first time guru Swami Bodhichitananda Saraswati will visit YARAT to share his knowledge on Integral and Evolutionary Spirituality. The event organized as part of YARAT Freestyle project, an open platform for everyone who looks to engage creatively with a broad and diverse audience. Swami Bodhichitananda Saraswati is a Kriya Yogi who has lived in the Indian Himalayas since 1991. He received monastic vows from the Self-Realization Fellowship, founded by Paramahansa Yogananda in California, and from Sri Swami Chidananda Saraswati, Rishikesh, in 1999. He was a personal assistant to Swami Chidananda, and had many roles at the Divine Life Society. His Kriya Yoga Guru is a Himalayan Yogi, Swami Jnanananda Giri, who walked to India in 1952 after reading Autobiography of a Yogi. Swami Bodhichitananda primarily teaches Kriya Yoga of Babaji, Integral and Evolutionary Spirituality. He is founder of the Himalayan Yogi’s Ashram, Rishikesh. Its mission as an ashram and spiritual retreat is to promote Indian spiritual knowledge and culture, embrace all religions and saints of the world, and for a means to gain direct knowledge and experience of Truth. 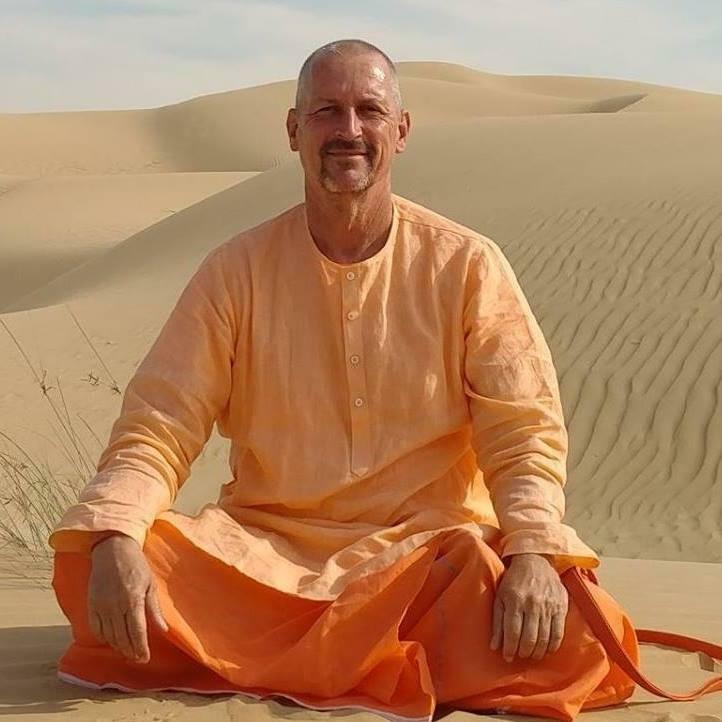 His 35 years of yoga experience gives him much inner knowledge that he shares in a simple and joyful with all students. The lecture will be held in English with Russian translation. The event starts at 19:00.